This summer we have 3 great acts touring throughout Western Canada, and below are all of their tours dates, so check them out, and if they are in your area, make sure to mark it down on your calendar and go see them, since they are all fantastic performers and will guarantee you a great night out on the town for you and your friends. Other up-coming SP summer shows..
Fall Tours and Shows to be announced soon..
Kirby tours Western Canada twice this summer! SP President Joey Balducchi has been commissioned to be the 2015 Festival Manager of the Hamilton Music Awards, and what this seasonal position comprises of is booking the majority of HMA showcases with many talented HMA nominees performing around the city together, as well as adding some great local non-nominated acts to round out each bill, and these showcases are placed into some of Hamilton’s best live music venues, and it is all happening this weekend! NOTE: If you want to run around and check out many different acts in different venues, you can buy festival passes that will get you into all shows (with the exception of main stage performances at Dofasco Centre for the Arts (aka Theatre Aquarius). SP gets 10 acts into the Come Together Music Festival this weekend!! The Come Together Music Festival is a great outdoor festival that welcomes select acts on the Spherical Productions roster to perform every year, and the founder, Mark Wilson, has been a big supporter of our acts, and we really appreciate his support. This year, Mark and SP worked together and brought in a record 10 acts this May long weekend, and those acts are Dirk Quinn Band, The Donefors, Spookey Ruben, Hachey the MouthPEACE, The Dinner Belles, Kirby, Torque Hound, Jo Boudreau (Monarch Project), Clarence Clearwater (aka Kent Merkley, formerly of the Dirty Love Band), and thw debut solo show by Spherical Productions President, Joey Balducchi, with his new project ‘Tall People’. This festival always seems to be the gateway to the beginning of the summer, where you get to share great times with old and new friends, camp in the paradise of Frontier Ghost Town just outside of the town of Durham, ON, and see and hear some of the best bands out there that will make you dance the night away, so if you have never been, we recommend you make a point of going, and experiencing what may just turn out to be an annual event for you and your friends. Here is the full schedule of events..
LOOK FOR THE BIG GREEN CACTUS!! -MOST IMPORTANTLY…HAVE THE GREATEST TIME OF YOUR LIFE!!! As any musician knows, to perform and be part of a music festival for a weekend in the summer is one of the greatest experiences for a musician’s career, you’re guaranteed to play to a lot of people, your pay is usually a lot better than your average gig, you get to meet a lot of your musical peers, there are a lot of late night jams, you’ve helped build a bigger fanbase for your act in the festival’s respective city/town, and you’re almost guaranteed that after the festival you have walked away with a smile. 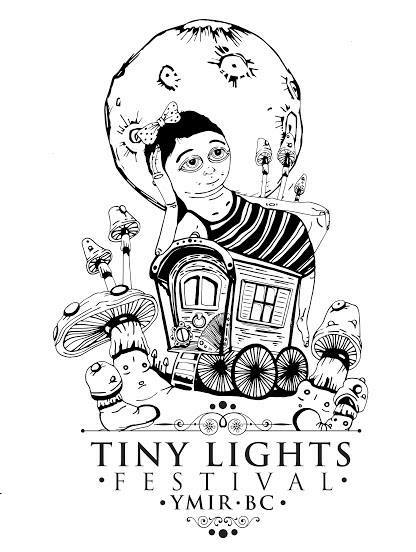 After many years of building festival relationships, this year has opened up a lot of festivals for the acts on the SP Roster, as well as some freelance acts we have had the honour to work with, and outside of still working on a bunch of other festivals, here is a list of the acts we got in to some great festivals so far this year, and it all starts today with the ‘In The Soil Arts Festival’ in St Catharines, ON. Plus many more festivals to come, but we want to thank all of the festivals that believe in our artists, and have offered them performance slots on their stages throughout 2015 so far, and we look forward to working with you all, as well as the other festivals that we are presently working with to open up more opportunities on their festival stages at some point this year and beyond. Spherical Productions is proud to announce we got 5 acts into the ‘In The Soil Arts Festival’ in St Catharines, ON, and the festival takes place on the weekend of April 24-26, and the acts that we got in are Wax Mannequin, Hachey the MouthPEACE, The Donefors, The Dinner Belles and Tamara Williamson, and here are their scheduled performance slots, so mark them down on your schedules, because you do not wanna miss these amazing acts at this festival. Spherical Productions is proud to announce that 7 of the acts on the roster are showcasing as part of JUNO Fest this coming weekend, and it is all happening at the Anchor Bar, here are all of the details..
JUNOfest wristbands offer priority access to all JUNOfest venues over two nights (subject to capacity). Wristbands are available at Ticketmaster and Dr. Disc (20 Wilson St., Hamilton). Wristbands are $30 each (+ taxes & service charges). 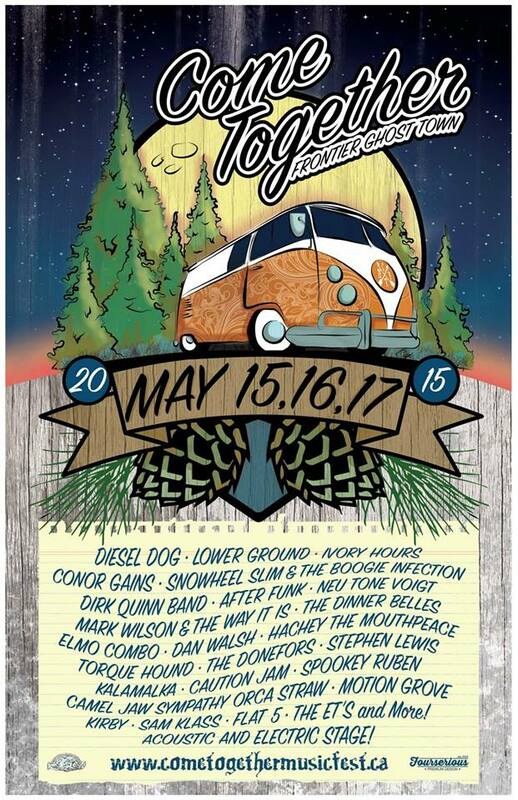 All sold-out JUNOfest shows still give priority access to wristband holders, as venue capacity allows. 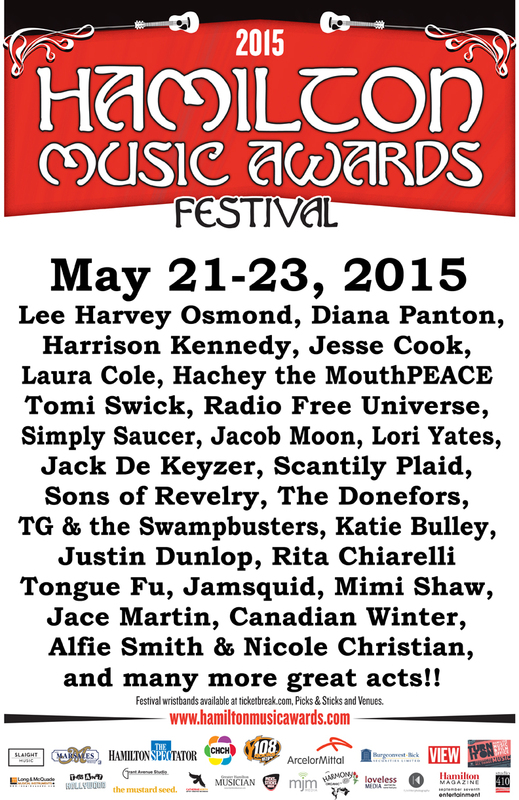 Hachey the MouthPEACE & Kirby collaborate with Ace Bailey to win Junos Turn It On Songwriting Contest! We are proud to announce that 2 SP acts, Hachey the MouthPEACE and Kirby, have collaborated with Ace Bailey to write and perform the winning song for the Junos “Turn It On” Songwriting Contest. 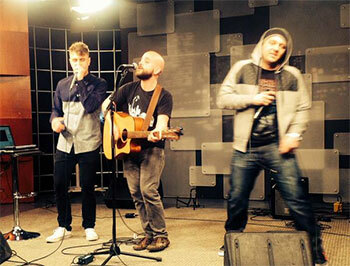 The competition was steep, with great songs from over 60 of Hamilton’s best musical acts/collaborations. Among the finalists were two of Hamilton’s rising stars, Ginger St James and Robin Benedict, so the heat was on, but in the end, these 3 rising stars squeaked by and became the champions of this prestigious songwriting contest. On the horizon for Kirby is a 4 month tour across Canada from May to August, half of the tour will be solo, and the other half with his band, which includes a festival performance at the Come Together Music Festival (Durham, ON) in May, and Tiny Lights Festival (Ymir, BC) in June, among other performance announcements that are being negotiated as we speak. As for Hachey the MouthPEACE, he was hand picked as the MC for the Six Shooter Records / JunoFest Showcase on Fri, March 13 in Hamilton, he is doing a weekend tour out to Hollywood in May, and has been accepted to perform at the In the Soil Arts Festival (St Catharines, ON) in April, the Come Together Music Festival (Durham, ON) in May, and is touring out West in the summer, which includes a return performance to the Artswells Festival (Wells, BC) in August, among many other performance announcements to be announced soon. 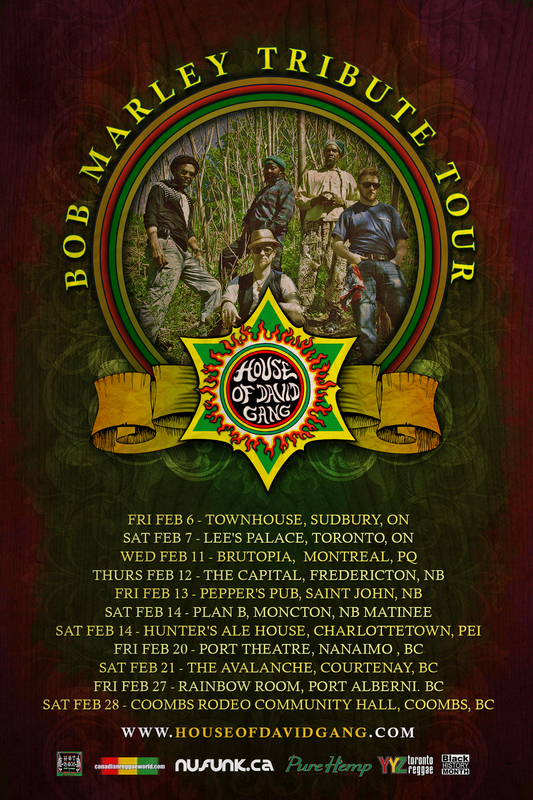 House of David Gang are about to embark on their Annual Bob Marley Tribute Tour..
Canada’s Reggae Warriors House of David Gang are about to embark on their Annual Bob Marley Birthday Tribute Tour throughout Canada, and is the longest running Bob Marley Tribute Tour in Canada, and raises important food donations for the Food Banks Across Canada. Here are their up-coming tour dates.. In other HODG news, check out their Brand new single “Rock & Roll Queen” written and produced by King Selah for NuFunk Records. Recorded by Sam Weller at Slamm Studios, mastered by Noah Mintz at Laquer Channel. The track features: King Selah on vocals, Collin “JahLin” Edwards on drums, Dezi Fingaz on keyboards, Snappy Homefry on bass, Jay Cleary on guitar, Michael Davy on keyboards & backing vocals and special guest Sun Ray Grennan on backing vocals & percussion. 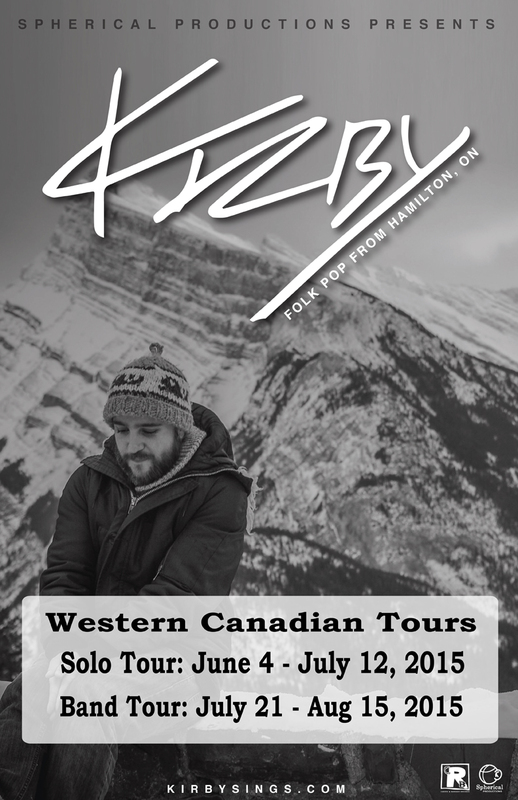 Lindy is opening up for Whitehorse for select dates on their up-coming tour! We are proud to announce that Lindy was picked as one of the support acts for the up-coming tour for Whitehorse this spring, including shows in the USA and Canada. 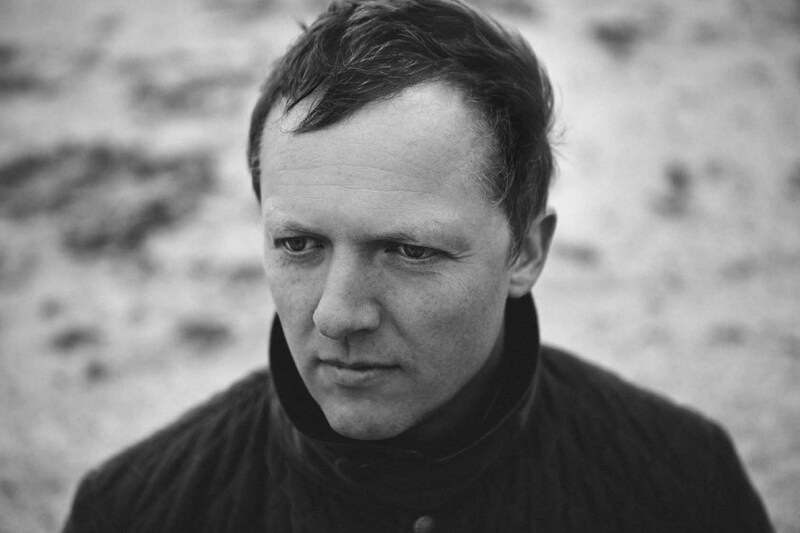 Lindy has been working really hard touring and playing his heart out since releasing his latest album “Young Waverer”, and by joining his friends in Whitehorse, he will have the opportunity to reach even more future fans and spread his beautiful music to the world. Here are the tour dates.. In other Lindy news, he recently got invited to perform at the Reykjavík Folk Festival in Iceland from March 5 to March 7, 2015, and was recently accepted to do a Home Routes Tour in Southern Ontario in March 2016.